The community was excited to cross it’s 6 month milestone by having a Unity Workshop focused on developing using Unity Web GL. 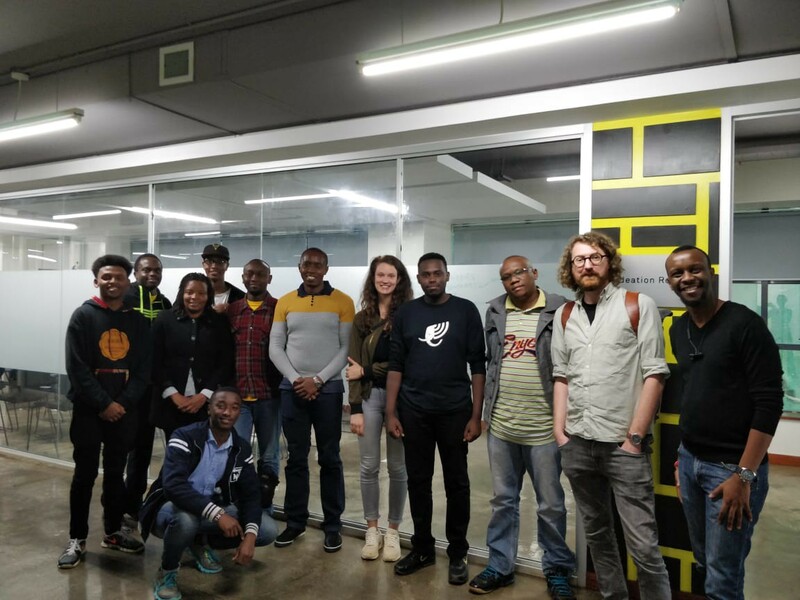 The session hosted at the iHub was run by both local and international experts who have been using the technology in their individual projects and now working for Internet of Elephants voted as, 2018 Fast Company Top 10 Innovative company. The workshop was enriched by showing how the technology is currently being used in a story-led interactive 3D visulaization of life within a real Kenyan wildlife conservancy. The session was led by Moses Mbugua, a game developer at Internet of Elephants, working primarily in Unity for mobile and WebGL platforms. He’s also known for his indie mobile titles: Bungoma Hangman and Boda Boda madness. Also co-leading the session was Jake Manion, an Award-winning creative director and production consultant with the experience, understanding and know-how to make digital things happen in a big way. He’s currently Head of Product at Internet of Elephant. Thanks to our corporate partner Liquid Telecom for their continued support.